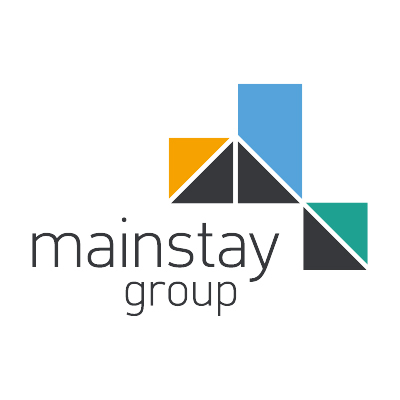 Mainstay were appointed in the summer of 2015, by Bilfinger GVA to partner on two mixed use (residential and retail) schemes in Oxfordshire. Audley House and St Helens House were acquired by clients of GVA and comprise a total 29 apartments all of which were occupied under ASTs, and a number of retail units on the ground floor. GVA provide the property and asset management services to the retail elements and because it was recognised from the outset that a specialist portfolio management team would be required to manage the ASTs, Mainstay were appointed to deliver property and asset management services to the residential flats.